ASC has launched a digital transformation program to identify and rollout new technology and innovation across Defence programs. 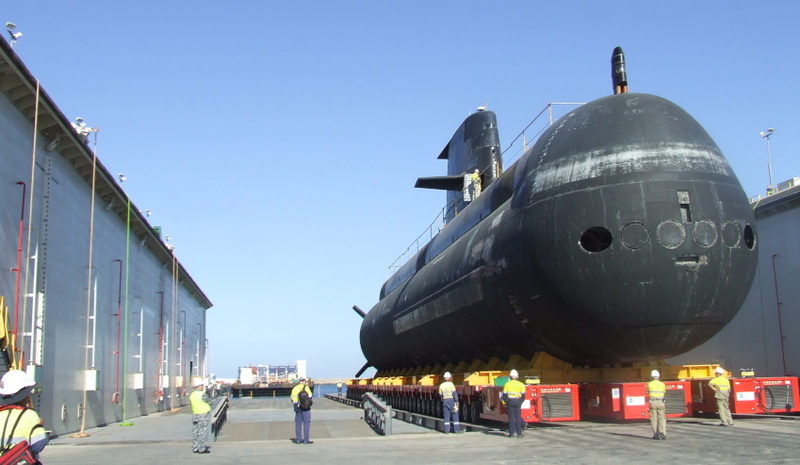 ASC’s Digital Transformation program will affect all areas of its submarine and shipbuilding businesses, across Collins Class sustainment and warship construction and maintenance. The shipbuilding company has engaged digital technology provider Accenture for the first phase, scoping the program, understanding the current state and gathering relevant insights. ASC chief executive Stuart Whiley said the digital transformation would build on ASC’s record of successful innovation, delivering better ways of conducting its work and better value for ASC’s customers. "Following several years of reform and improvement across our operations, this digital transformation will further challenge the status quo, leading to further cultural change and creating opportunities for major improvements," Whiley said. "This is an exciting time for ASC as it continues to find ways to improve, innovate and engage the latest in technology and systems. "We are proud of delivering for our customer, the Commonwealth, and the nation, and we are looking forward to exploring what is possible and how to get there with Accenture." ASC’s leadership in the digital space is expected to have flow-on effects for hundreds of Australian and overseas suppliers to its Collins Class sustainment and warship construction programs. Accenture chairman for Australia and New Zealand Bob Easton said this project is part of its broader plans to support more defence projects in Australia. "We are delighted to be working with ASC on the first phase of their digital transformation journey. This is a very important project and we are committed to supporting defence and infrastructure development in Australia," Easton said. "Our defence expertise and the evaluation and application of emerging technologies and innovation will be central to this project, ensuring the ongoing efficiency, agility and sustainability of the industry and workforce behind the Australian Defence Force." Improvements under consideration will likely include increased use of seamless digital technology, the integration of big data analytics, and the implementation user interfaces, such as virtual and augmented reality and the internet of things, to improve ASC’s productivity.